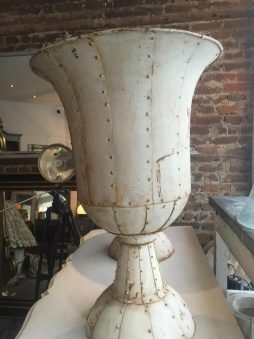 Bombe Interiors | Interior Boutiques – Antiques for sale and mid century modern furniture, french furniture, antique lighting, retro furniture and danish furniture. 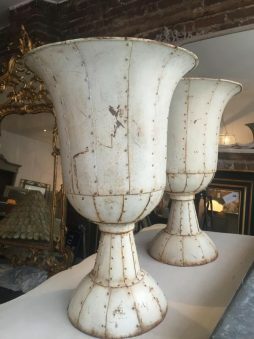 My passion for antiques and interiors started when I bought my first home a Victoria terrace in the East End, transforming it to its former glory, I sourced an eclectic mix of old and new. 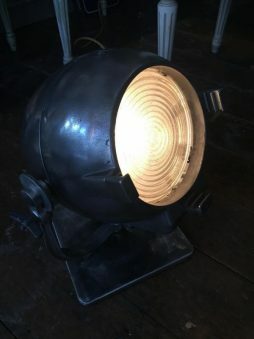 A couple of houses down the line, after being asked frequently where I did I find pieces, would I help design a room, what started out as a hobby eventually led to a business, supplying private individuals, interior designers/decorators , hotels and restaurants. 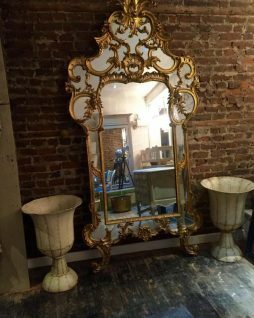 Nowadays, with the help of my daughter Lily, we travel around Europe sourcing unique and beautiful items ranging from 17th to 20th century pieces. 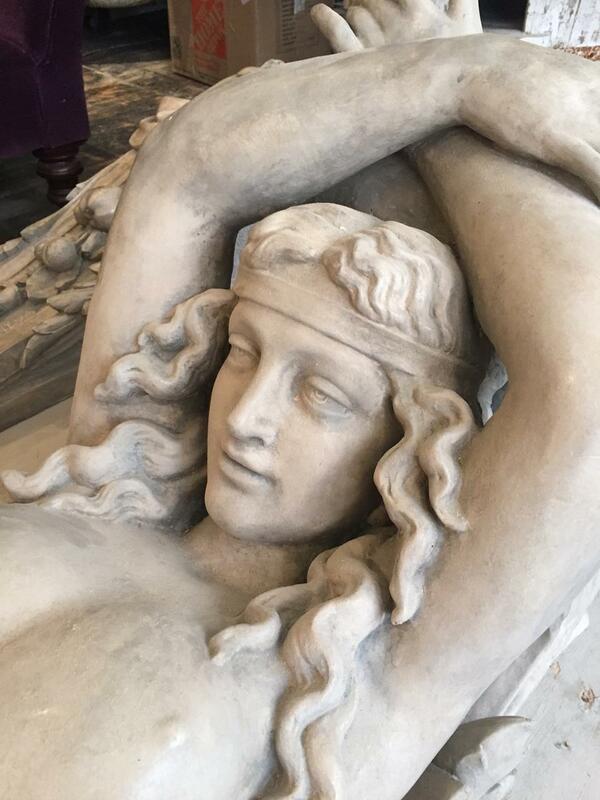 English antiques, French, Swedish and Italian decorative items. 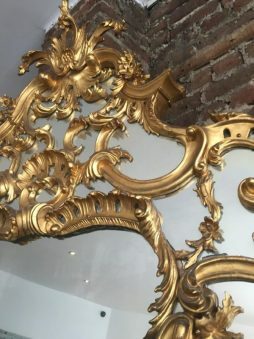 Pieces that create a stylish beautiful interior and exterior. 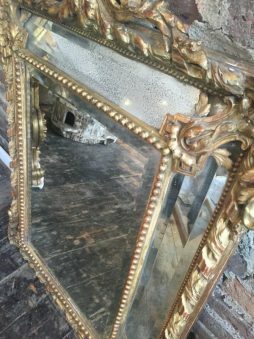 The beauty of it is that we never know what we might find, an antique piece can make a room individual and also make a statement. My top 2 tips would be buy because you love it and remember you can’t carry a colour in your eye. 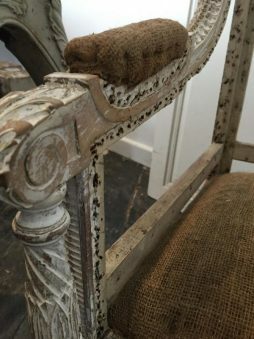 We undertake interior design projects on request, source antiques and also accompany clients on shopping trips, if this is of interest please contact us to discuss. Clients are more than welcome to pay us a visit, we are very relaxed and make good coffee. 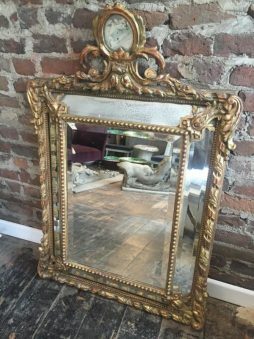 Stunning Louis XVI style French Giltwood Marginal Mirror Original bevelled plate c.1880 Excellent condition. 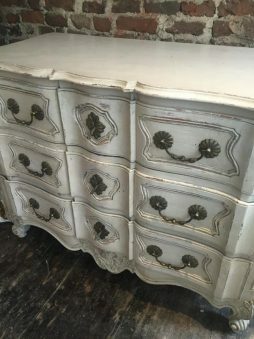 3 drawer French Commode Arbalete 19th century solid piece made in Oak, excellent condition. 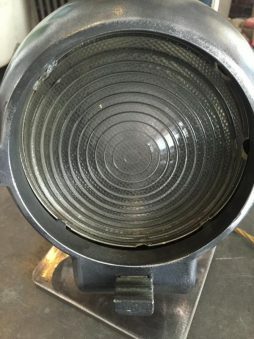 Vintage 1940’s Strand Light Polished chrome, rewired and PAT tested. 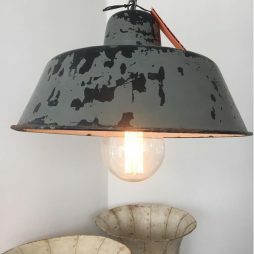 French metal Industrial Light Original paint, rewired and PAT tested. 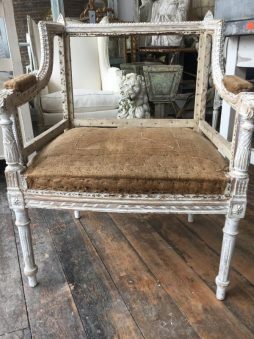 Very pretty decorative 19th century Louis XVI style chair. 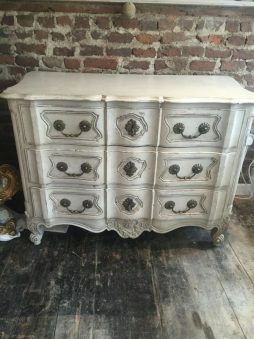 In its raw state, delicately carved wooden frame, can be upholstered upon request.